Iliffe Print is part of the Yattendon Group plc. 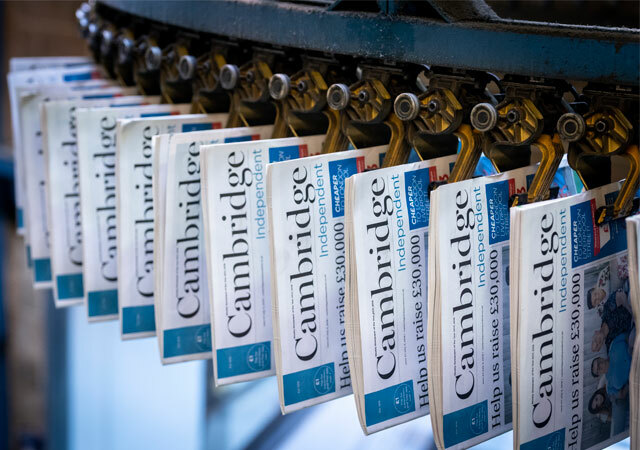 Iliffe Print produce over two million newspapers, magloids and quarterfolds per week for customers all over the UK. We have an unrivalled knowledge of the print industry and a reputation for first class customer service which is why we are held in high esteem by those we serve and respected by the business community. Iliffe Print are based in Milton, Cambridge and all of our printing work is carried out in house. Our history and our knowledge ensures we constantly measure performance and strive for improvement in all that we do.